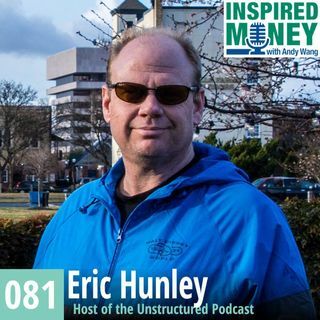 It took Eric Hunley ten years to launch his show Unstructured, in which time he finished 4 marathons and one 50K. Today, he talks about podcasting, chasing your passion, and building community. Visit http://www.inspiredmoney.fm/081 for full show notes.